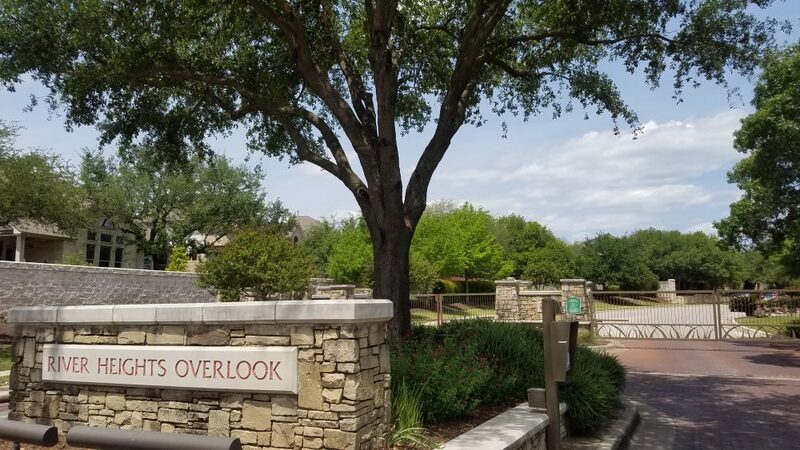 River Heights Overlook is a gated section of homes in Steiner Ranch located approximately 2.5 miles from the main neighborhood entrance. 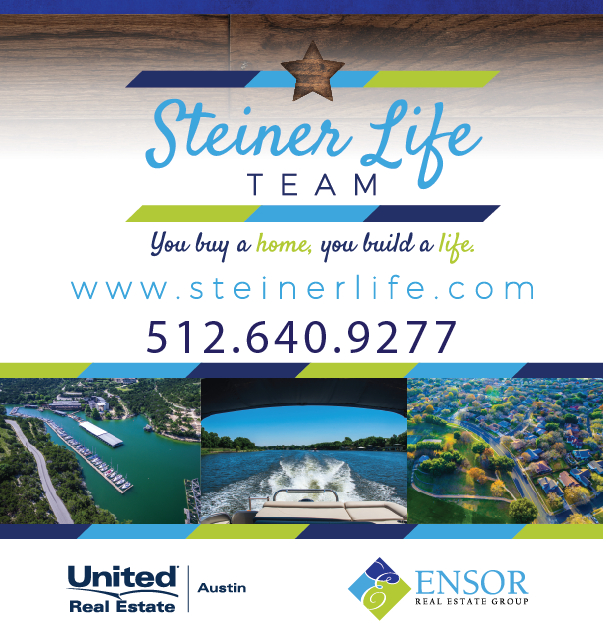 Homes in River Heights Overlook consist of semi-custom floor plans on larger lots — many featuring mature trees and some with partial views of Lake Austin. The most popular builders in this section are Taylor Morrison and Drees Homes. 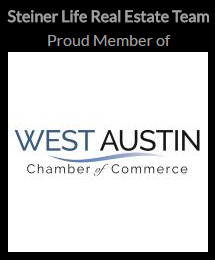 In addition to the aforementioned reasons, residents are mainly attracted to this section of Steiner Ranch due to it being the only gated section of homes within convenient walking distance to Laura Bush Elementary and Canyon Ridge Middle School.